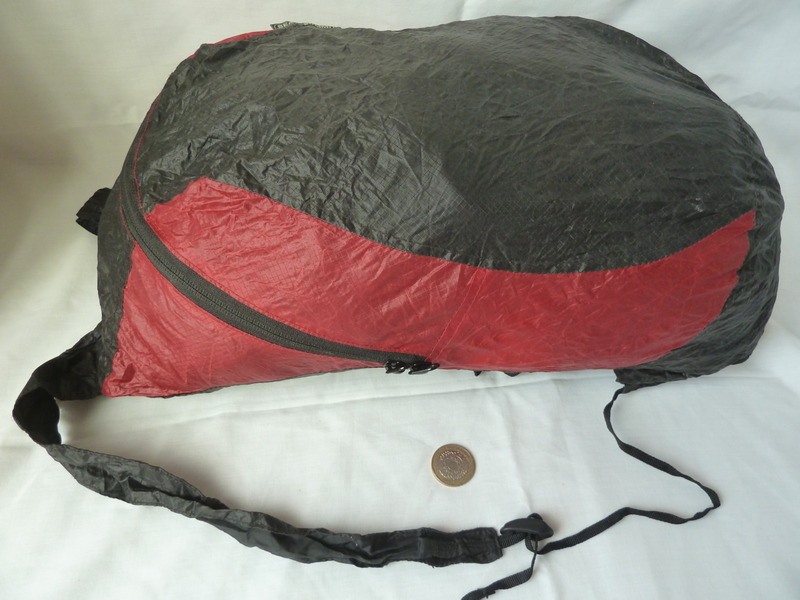 A list of the luggage that Garry likes to carry on his bike, from panniers and bar bag to daysacks and dry bags. There is also a list of items carried in each pannier. A very useful piece of kit that Garry carries is the Sea To Summit travel day pack. 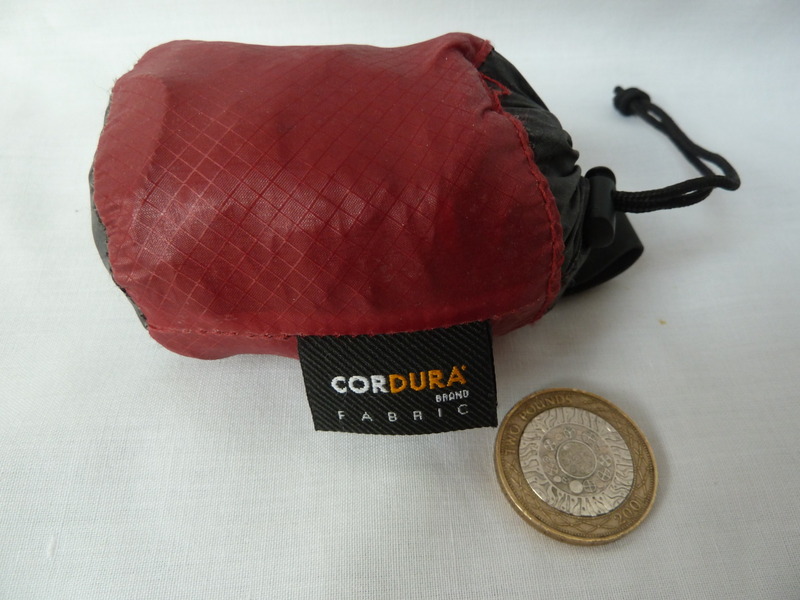 An extremely lightweight daypack that compresses down into its own stuff sack and takes up about as much room as a pair of socks so that it can be tucked away in the bottom of a pannier and forgotten about until the next time. Garry finds it particularly useful when he’s stopping somewhere for a few days and tends to walk more; it comes in very handy for getting those essential supplies or for carrying that all-important guidebook. Garry’s luggage is fully waterproof omitting the need to pack clothes and gear in separate bags. Included below is a breakdown of what he carries in each bag. 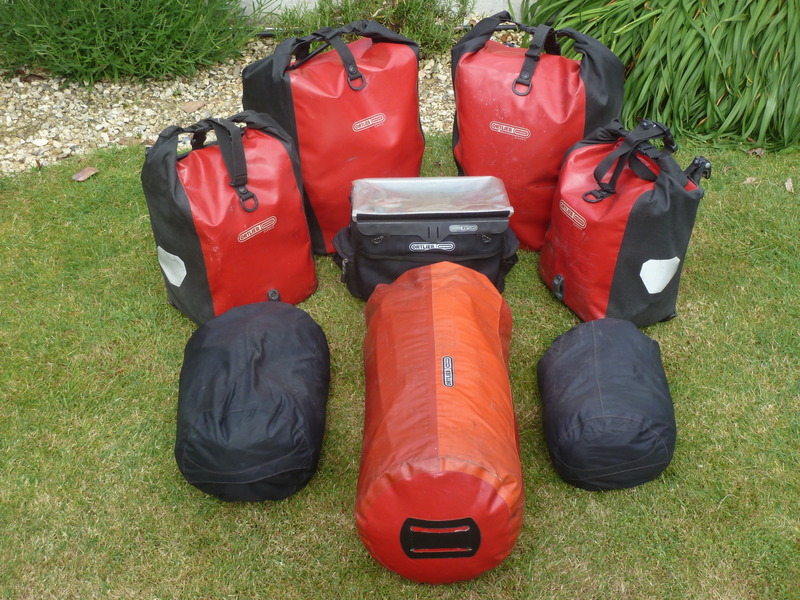 Back Right Pannier; Generally odd bits, tool kit, spares, maps, food and usually a can or two of beer just in case!